Filming for the third Avengers film wrapped in July, but not everyone involved got the same amount of access to the in-progress film. Some actors, like Sebastian Stan, didn’t even get to read the script. 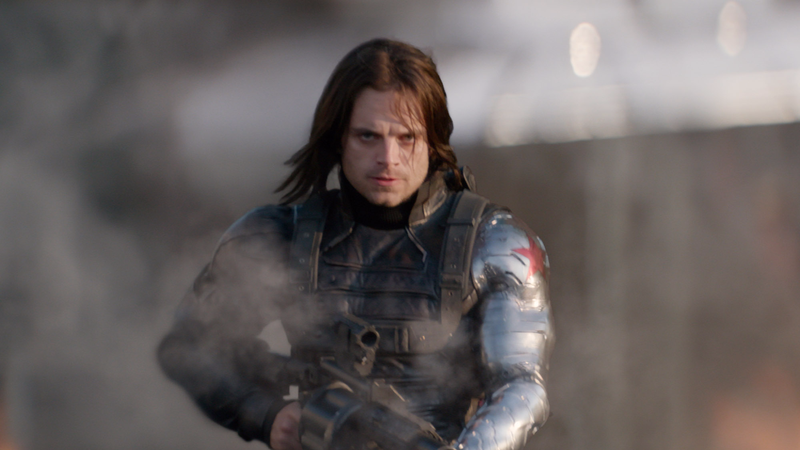 Stan is known for playing The Winter Soldier (aka Bucky Barnes, which by this point is definitely not a spoiler) in the Marvel Cinematic Universe, a role that’s been central to the two most recent Captain America movies, and that he’ll be reprising in Avengers: Infinity War. It’s unknown how major Stan’s role in the movie is, but it apparently wasn’t enough to warrant full access to the shooting script. Talking to Collider while promoting his most recent film, I, Tonya, Stan talked about the experience of working on the most recent Avengers set. Despite that lack of information, he said he didn’t have a lot of trouble getting into his scenes. “I think there’s just an element of trust, it’s a family system and at this point, I feel like between the writers and the Russos everyone kind of guesses their next move so to speak and I feel like they know very well what I’m going to be bringing,” Stan said. Secrecy with a shooting script is de rigueur for tentpole films like this, but it seems like a bit of an extreme measure for a character as important to the franchise as the Winter Soldier. The status of his character has, after all, been one of Captain America’s major character motivations over the last films he’s appeared in. Maybe Bucky just won’t be playing that big a role in Infinity War after all. Or maybe secrecy is really that important to Marvel. Now I’m wondering: did anyone get to read the full script? Surely Robert Downey, Jr. and Marvel’s army of actors named Chris got to read it, right? You can check out Stan’s full interview at Collider, though you’ll want to skip ahead to the last few minutes if you’re only interested in the Marvel stuff.